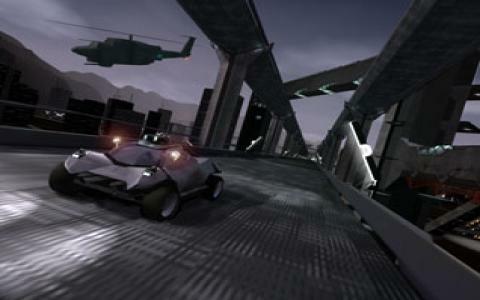 There are 2 shops proposing this game for download at an average price of $ 9.99. 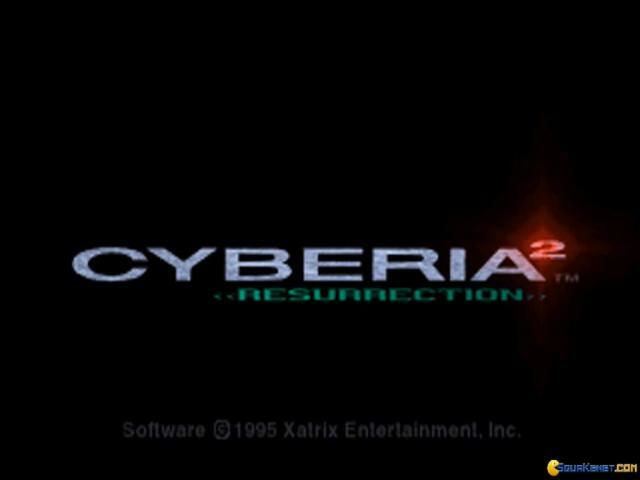 Cyberia 2: Resurrection can really ruffle your feathers if you go into it expecting some chill, not too hard on rains experience. 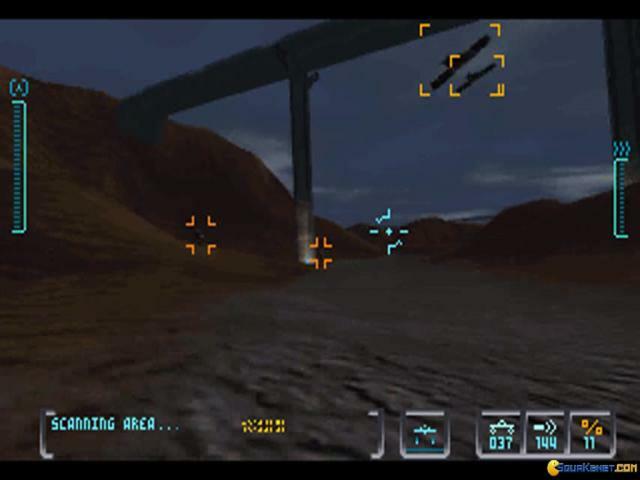 I mean, lots of on rail shooters keep the level of difficulty low, to the point where people began to think that this is the best of what rail shooting was all about. 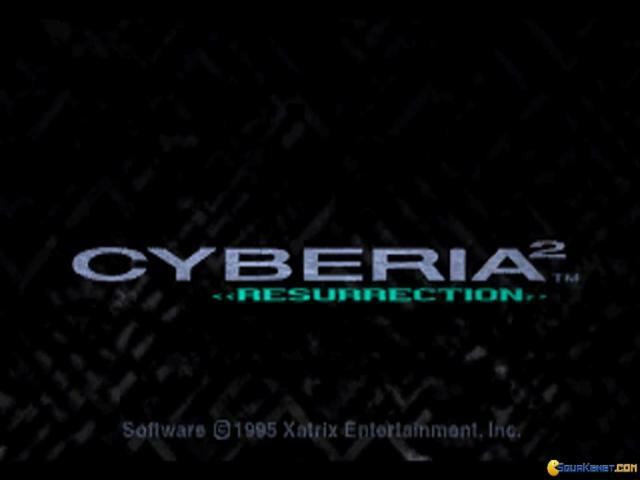 Nope, Cyberia 2: Resurrection is for rail shooting what R Type had done for sidescrolling shooters; it's unforgiving but fair, it asks you to be okay with loads of reloads and at the end of the day it is as cathartic and as engaging as it could ever be! 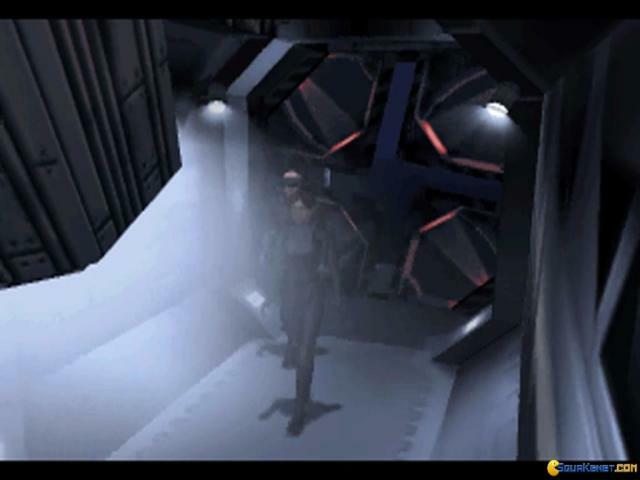 In terms of atmosphere I think the developers also went a bit for a scary ride, but they didn't accentuate that bit of the game; instead, they were more interested in creating this futuristic world, mechanoid and mostly underground, which is great for pulp fans of cyberpunk. 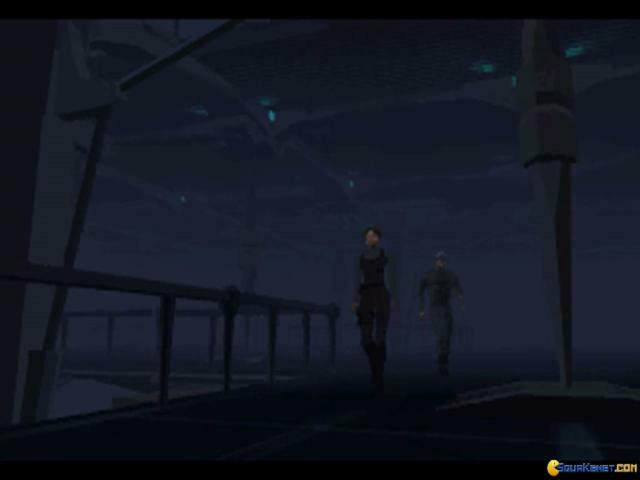 The story will have you saving the world out of the hands of those that want to doom it with the aid of nano toxins, s the kind of story you'll probably look at with half an eye, during the set up of the game, though it is by no means as enthralling as it sounds. 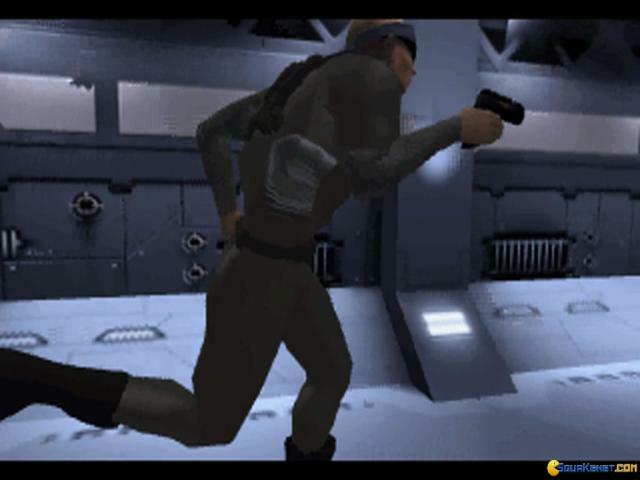 So, expect loads of split second decisions, lots of reloading, but an overall exciting game, for those that don't mind a hard game. 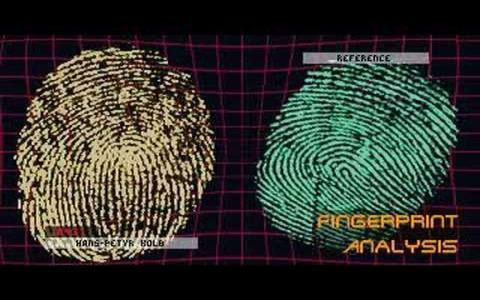 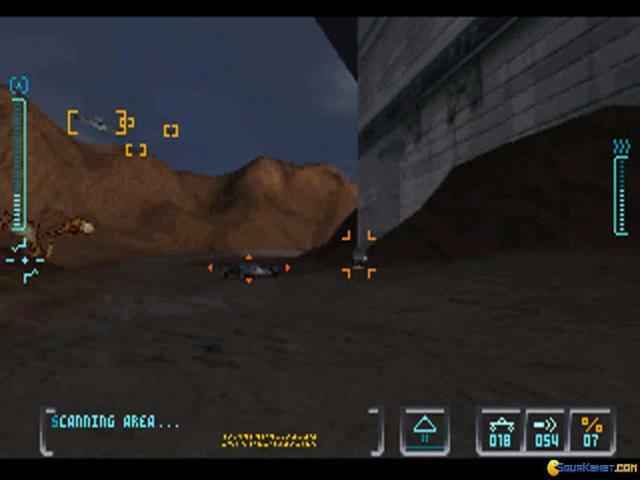 A sequel to the sci-fi adventure video game Cyberia from 1994, this game tries to combine action and adventure, shooting and puzzles, but it is questionable about how succesful it is. 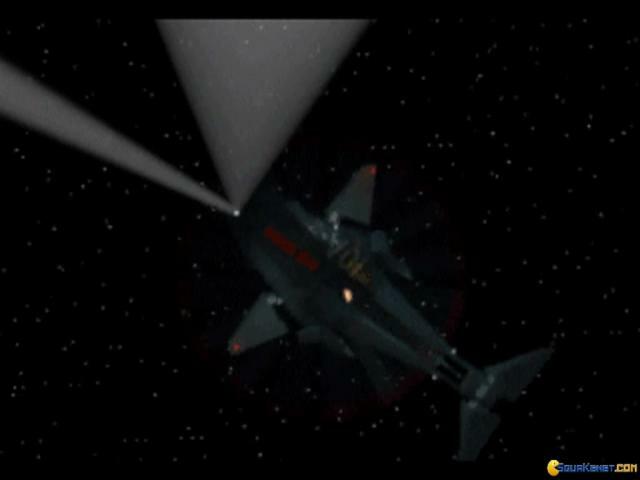 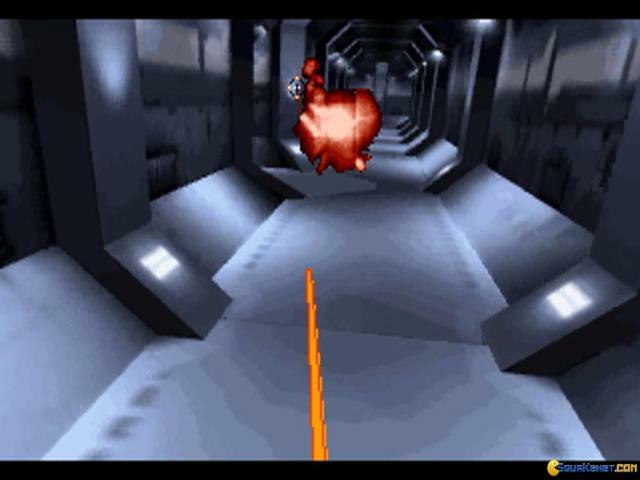 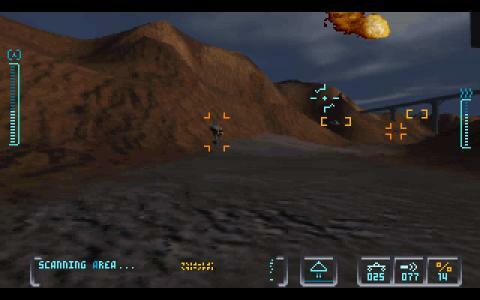 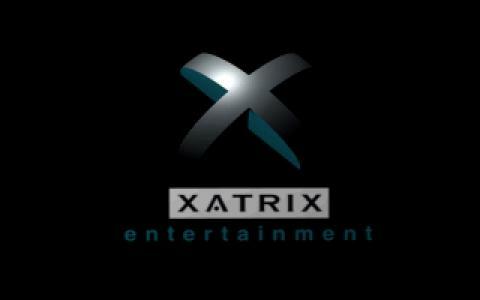 The action part is consisted of a series of rail shooter. 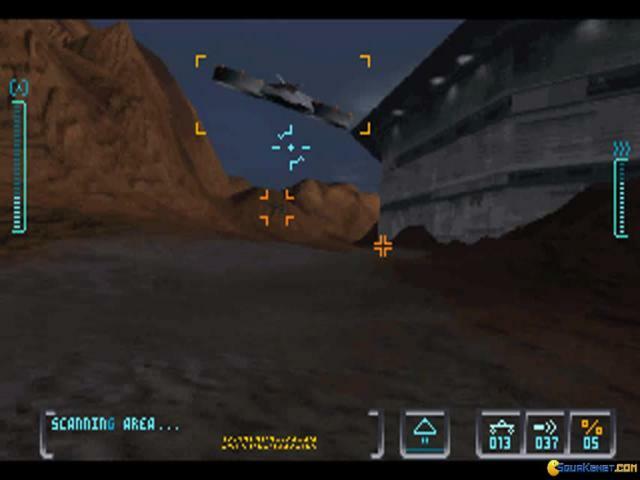 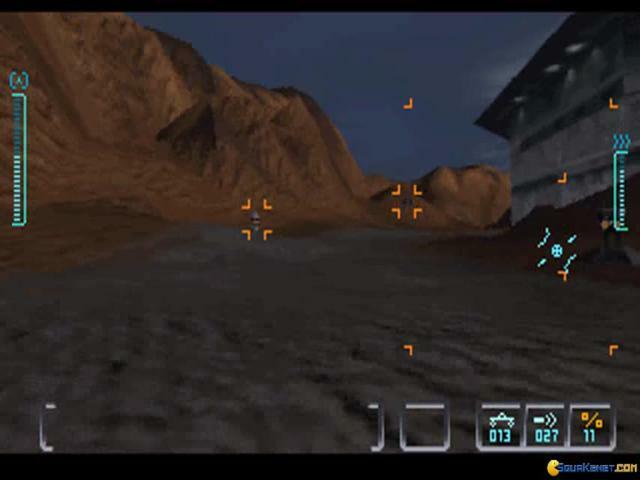 While doing that, the player controls a variety of vehichles and will need to guide Zak (your character) to the right path while on foot during the mission. 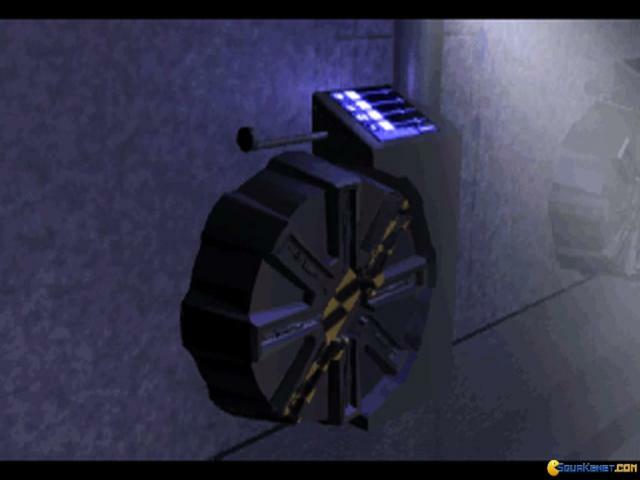 The adventure part is full of logic based puzzles, whose difficulty can be adjusted. 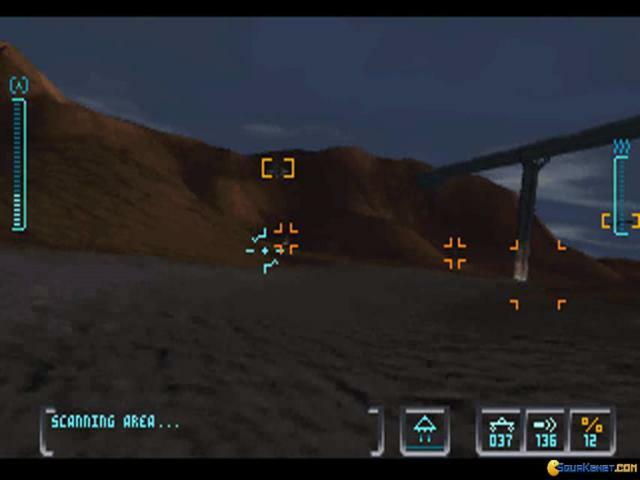 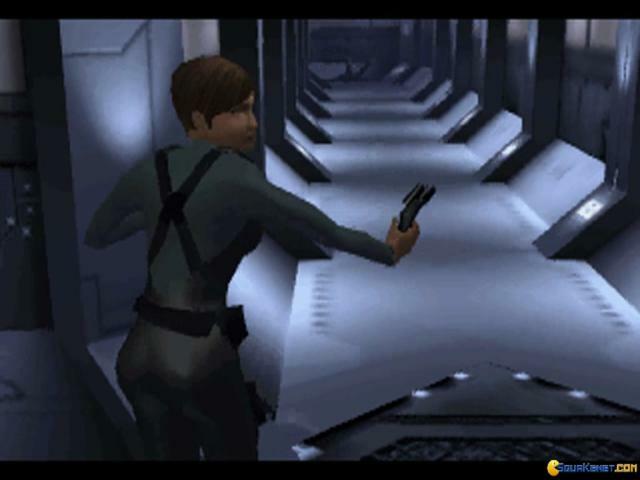 It is without doubt that Cyberia 2 has much improved graphics and sound than its predesessor, but the puzzles that are bad and sometimes mindless, the fact that the player can't control anything in the game but the firing mechanism, the boring gameplay don't do much to help the fact that, as it's prequel, it's an average-to-bad adventure game that can be easily missed out without any consequences.